Seriously! 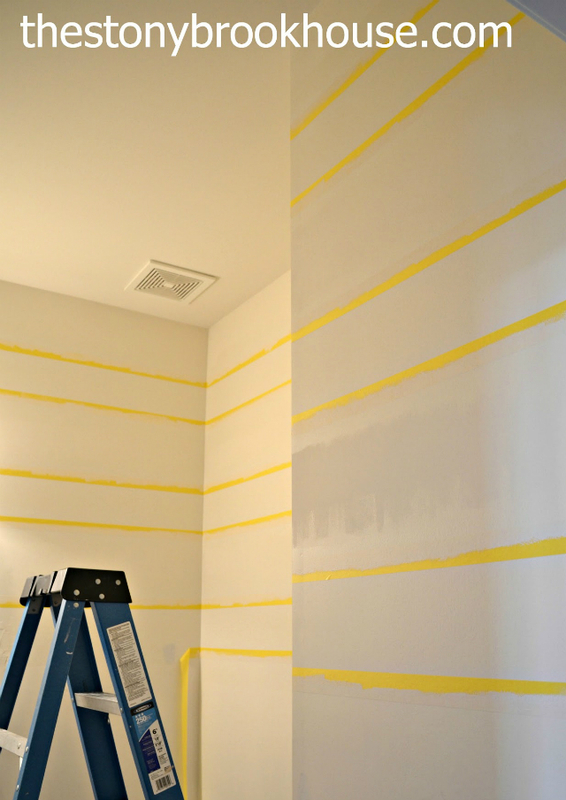 If I had known how wonderful it would feel when I pulled the tape off the walls to see those glorious perfect stripes, I would have never waited this long to paint stripes in my home. Of course...I would have never been able to do this without my wonderful hubby. If you look at the picture carefully, you can see the whitish stripes on the wall. 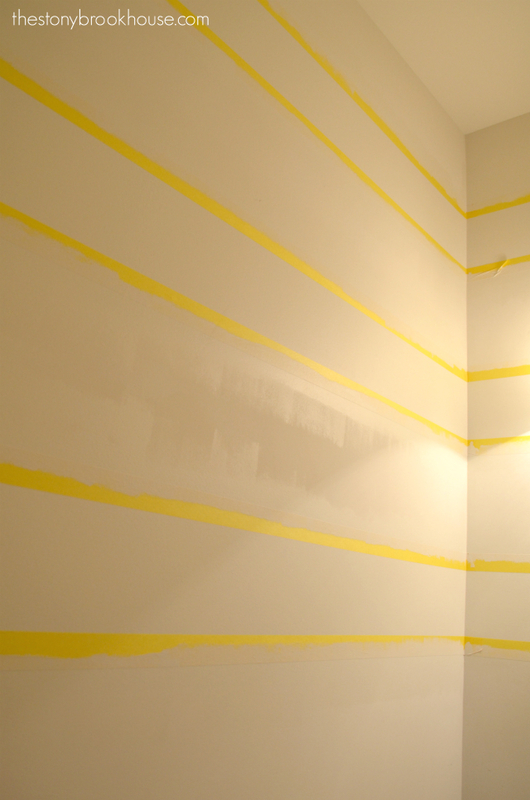 The walls still had the cheap contractor paint on them and I wanted the stripes to have the same finish. 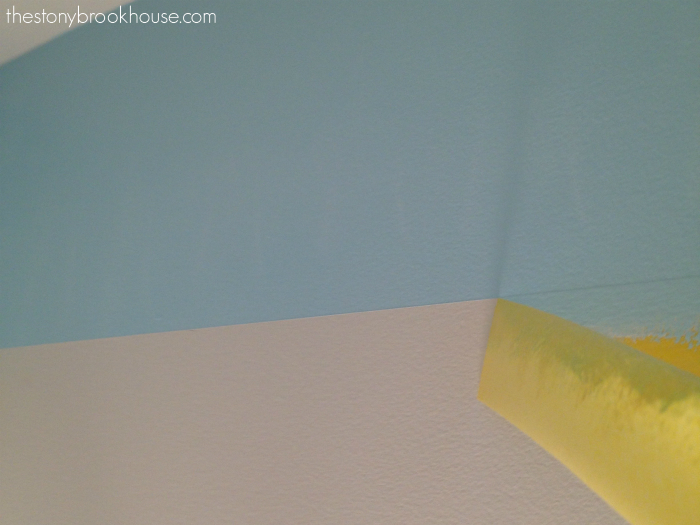 So, I had the "white" paint tinted to match the color of the walls and trim, but in a eggshell finish. I went back over the edges with the white. Remember this inspiration photo? 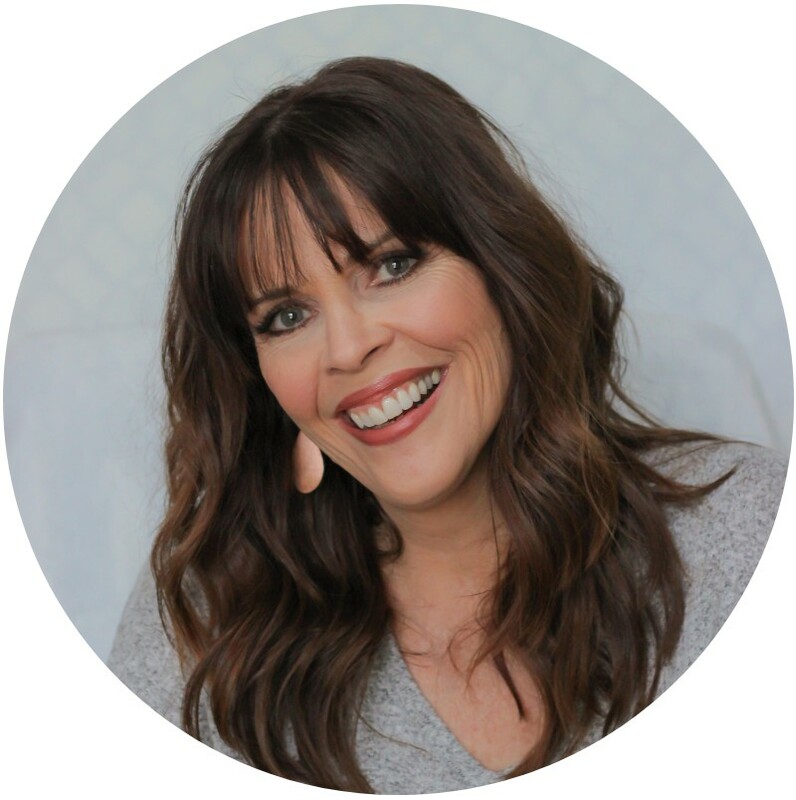 You can check out the inspiration post HERE. Hubs and I are totally in love with this! So, here's our color! 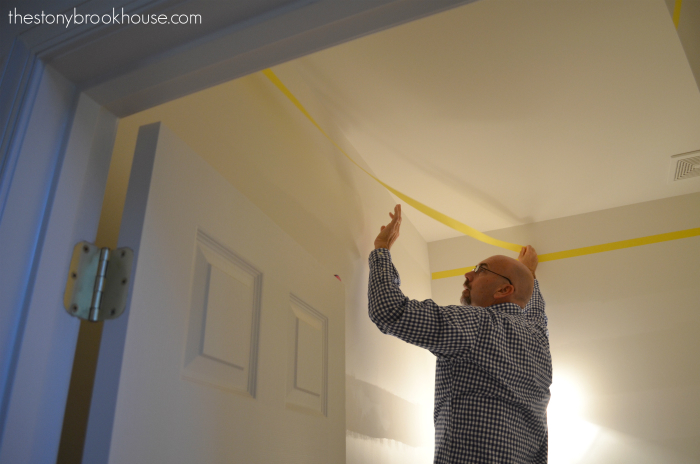 We went with Cincinnatian Hotel Abbey from Valspar. What do you think?? What's weird, is I took this pic with my iPhone and it came out better than my camera. Horrible lighting in the tiny powder room. "Oh my gosh! Oh my gosh! This is sooooo cool!" Over and over again. Everytime I saw that perfect line... ahhhh.... joy! It was a special moment. 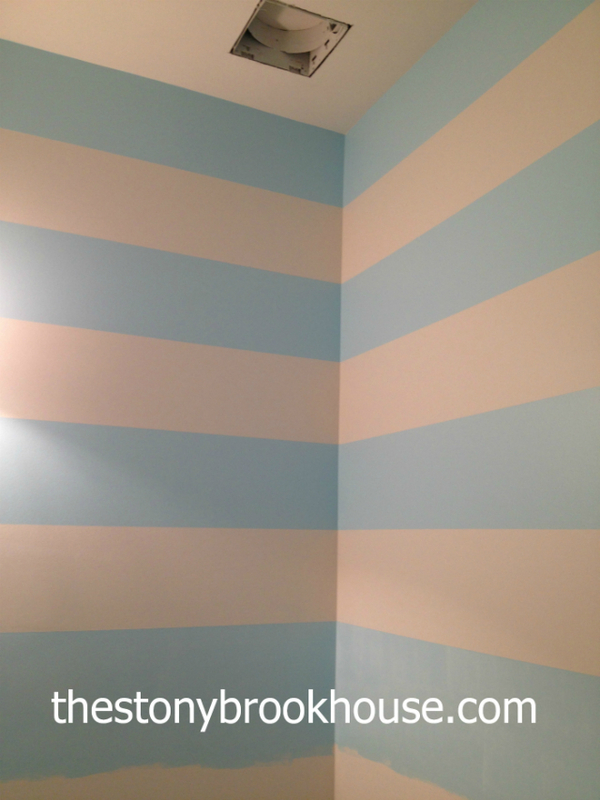 I am so thrilled with how the stripes came out! 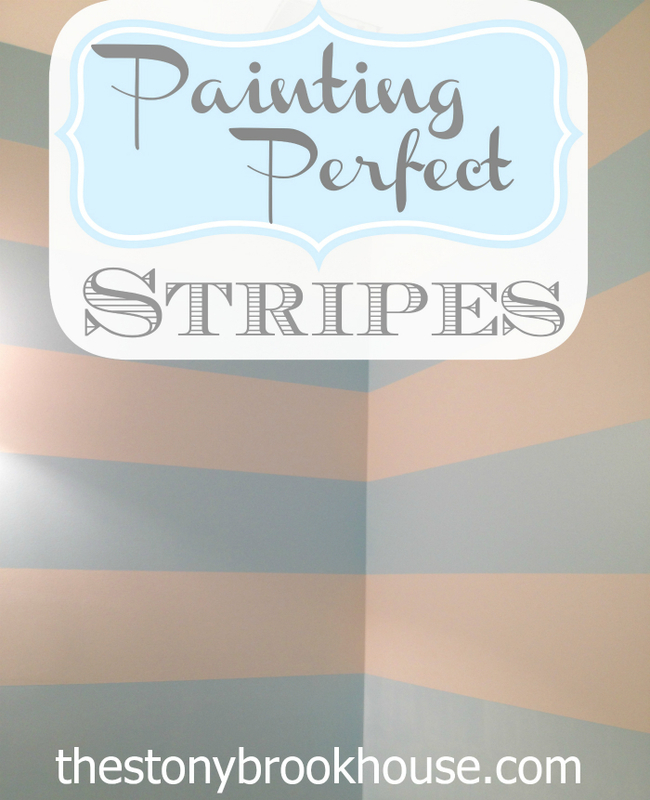 Have you ever painted stripes? They are sooo rewarding!!! Organizing The Shed.... Finally Complete!! Yay!! 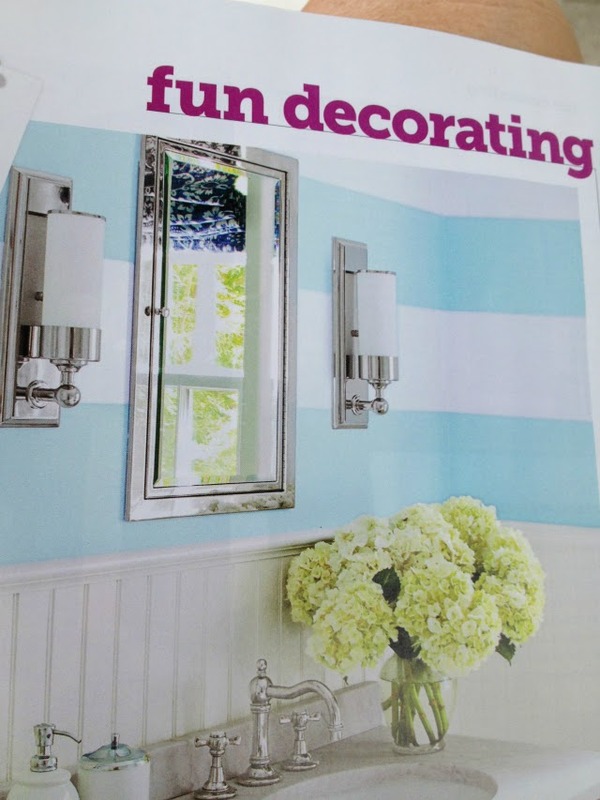 Powder Room Mishap ~ What am I going to do?